Although ocular melanoma can spread to other parts of the body, it is important to know that most patients do not develop metastases. However, because there is a risk, we highly recommend initial and follow up systemic evaluations. 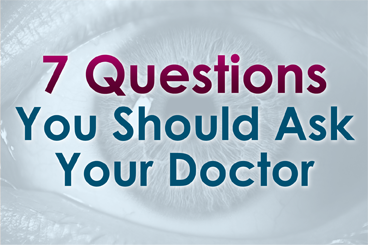 At The New York Eye Cancer Center, we suggest patients have a complete physical examination at the time of diagnosis and every 6 months thereafter. These examinations should include a complete physical evaluation by a primary care physician. An abdominal imaging study is requested every 6 months for 5 years, and every year thereafter.